The comprehensive and insightful Dog Training Course will provide you with a good academic base in the way that dogs think, learn and act. 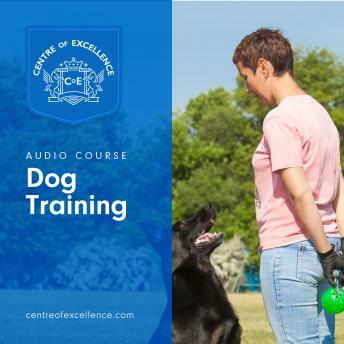 Based only on the most up-to-date research, kindest methods, and training advice that has been scientifically proven time and time again, the course will provide you with a good grounding for training your own dog or offering dog training advice to others. The most problematic behaviours that dogs display are usually based on a lack of understanding. Each unit is packed full of current research and advice on dog training and behaviour and how you can best communicate with and train your dog.